Esports are fun competitions that bring out the best venomous gaming athleticism the community has to offer. But they aren’t all rainbows and sunshine. They can also be frightening. 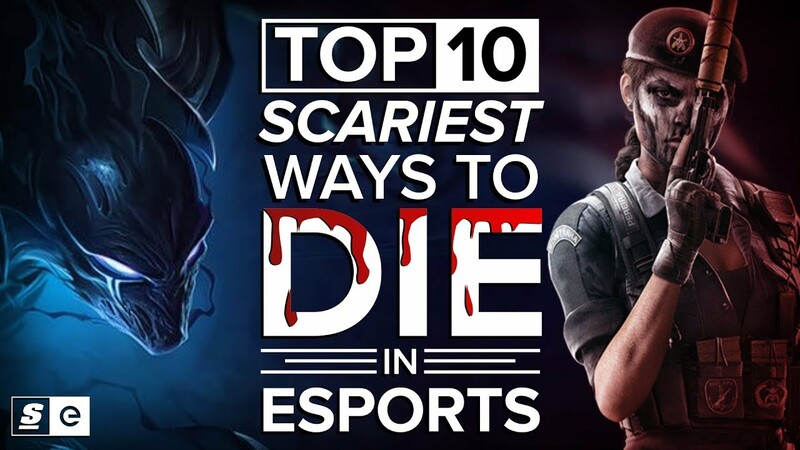 That’s why for this Halloween, we decided to bring you Top 10 scariest way to die in esports, brought to you by the two-time 1993/1994 Blockbuster video-gaming champion and definitely not Colin.